KBSS can access a range of remote operated cutters. 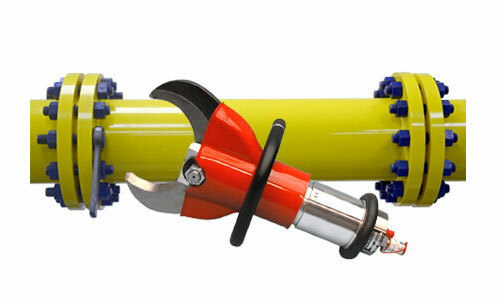 These remote operated cutters are lightweight, double acting hydraulic cutters used for remote operation applications, topside and subsea. The units have a maximum working pressure of 700 bar and are designed for use with hydraulic mineral oil. 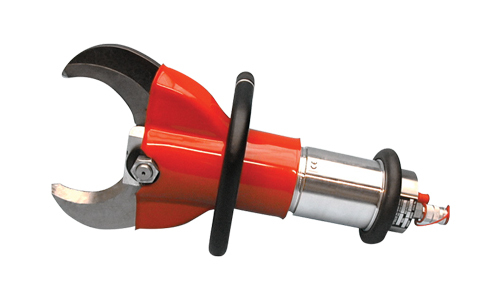 The cutters should be used in conjunction with a hydraulic system that has a three position 4-way valve, to cover the control function, and a pressure relief valve set at 700 Bar to limit the tool working pressure.